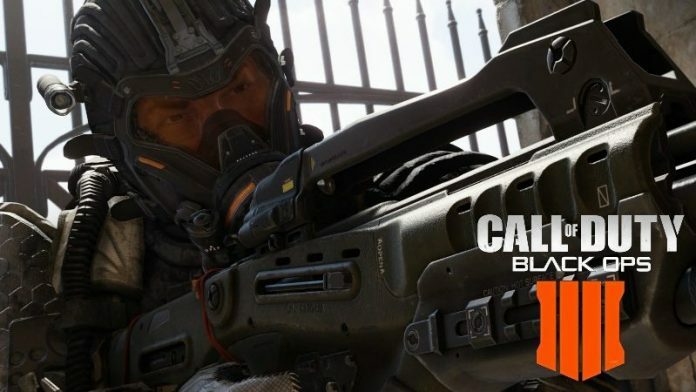 In an interview with the official PlayStation blog, Studio Design Director David Vonderhaar of developer Treyarch talks about the new Battle Royale mode Blackout in Call of Duty: Black Ops 4, in which he confirms that players can’t leave the first person perspective. So it’s still the classic first-person shooter. The map should also be 1500 times larger than Nuketown. However, according to Vonderhaar, this estimate is somewhat conservative. In fact, he says, the map will be even more extensive and is the largest map the developers have ever made. Also, it will be possible to use land, air, and water vehicles. Blackout – Will the Battle Royale mode be better than Fortnite & PUBG? 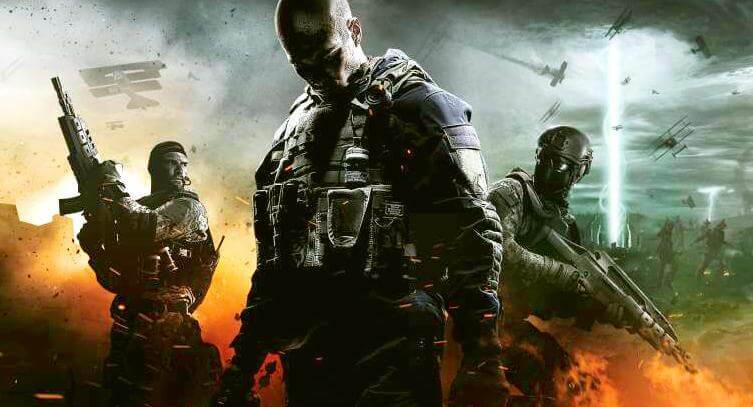 According to Vonderhaar, the Blackout is better than the competition because of the franchise’s rich history. We wouldn’t do it if we didn’t think we could do it best and better than everyone else. We have a huge pool of content, a ten-year history, the best gunplay, the best moves, so we’re not worried at all. Honestly, we’re just trying to make the damn thing as fun as possible. The mode is not added later but should be available directly for the release. The game is currently scheduled for October 12, 2018. How many are 1,500 times Nuketown? At first glance, 1500 seems to be an enormous number. However, Nuketown is not known to offer much space. On the contrary, after all, the map is known for its compact size and also for CoD ratios of fast action. So how big are 1,500 Nuketowns? To determine the size of Nuketown in the Black Ops 3 variant, he had to use the range of the weapons, since the exact values are known here. The Razorback deals 30 damage within 19 yards. After that, the value drops. The distance up to which a player with 30 health points dies can now be determined precisely. Thus it turned out that a grid on the map corresponds to less than 10 meters. With this unit of measurement, the exact size of Nuketown could now be calculated. Multiplied by 1500, the new mode blackout results in 7.4 km2 with the entire Nuketown map, or 4.5 km2 with the actual playing area. Regardless of which of these values Vonderhaar meant, it is always possible to estimate where the journey is going. The map of PUBG is much larger with 64 km2. Fortnite, on the other hand, is quite close to 5.5 km2. So for Blackout, it’s better to focus on Epic’s multiplayer hit.